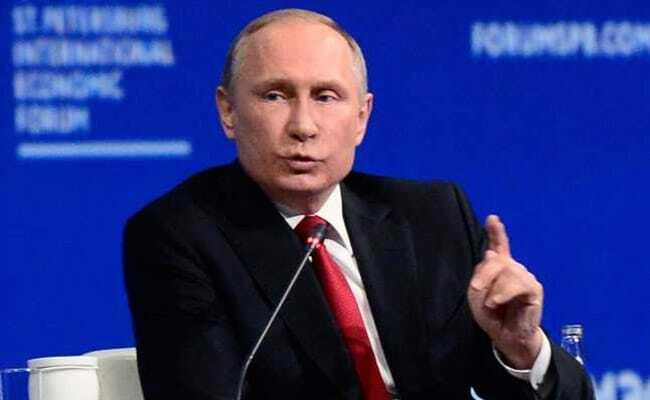 Moscow: Russia's ruling party United Russia wants the "ultimate victory" of President Vladimir Putin at the presidential election in March, party head and Prime Minister Dmitry Medvedev said on Saturday. Speaking at an annual gathering of United Russia, Medvedev said the party was Putin's party, and his key political resource. "We will give you, Vladimir Vladimirovich, all possible support, now and in the future," said Medvedev, addressing Putin by his first and patronymic names. "We need to achieve a long-range steady increase in real incomes of citizens, to increase pensions and social support," he said.